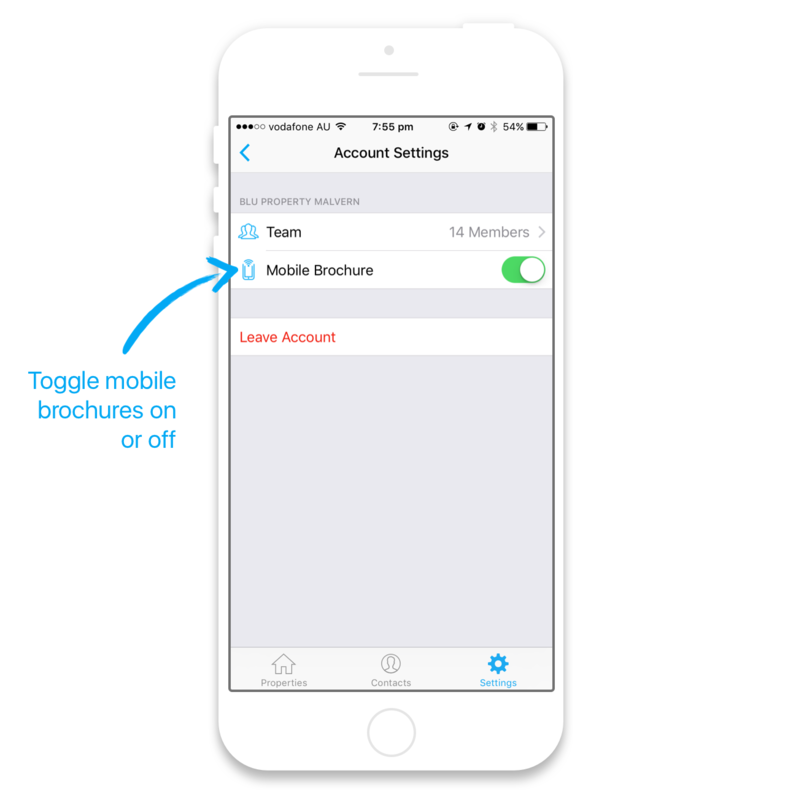 Mobile brochures can be enabled for an entire business account by an admin. In Settings, select the business account you'd like to manage. Here you can toggle mobile brochures on or off. Remember, if mobile brochures are enabled, team members can always choose not to send them on a per-check-in basis. This is helpful for visitors with privacy/communication concerns. 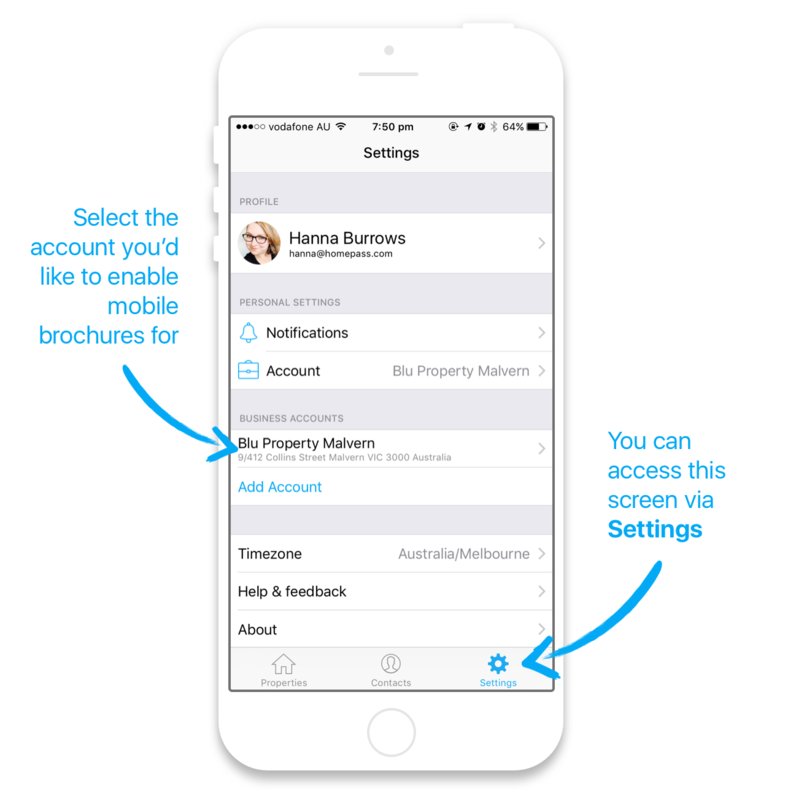 If mobile brochures are disabled, no one in your team will be able to send mobile brochures.